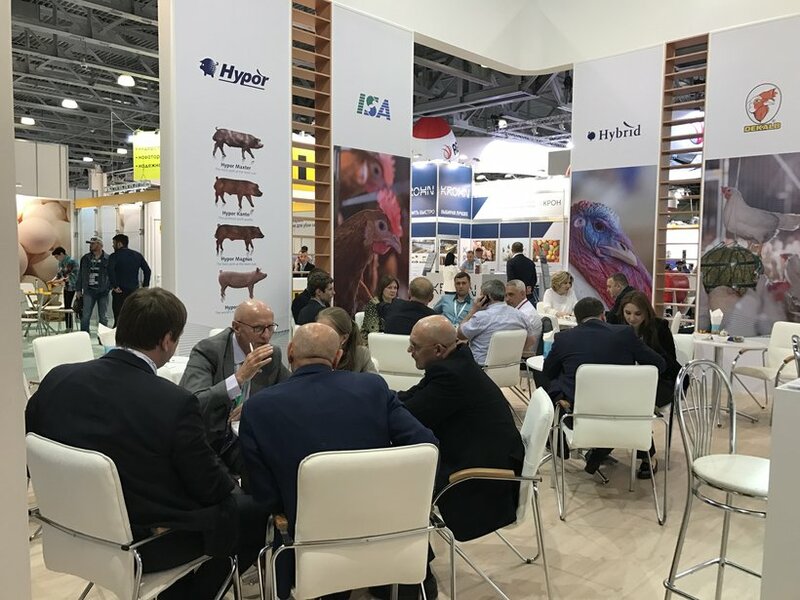 The Dekalb brand was exhibited in Moscow on May 23-25 by our experienced team. The team made up of senior management and sales and technical representatives was present to discuss our high quality products and services with the show attendees. 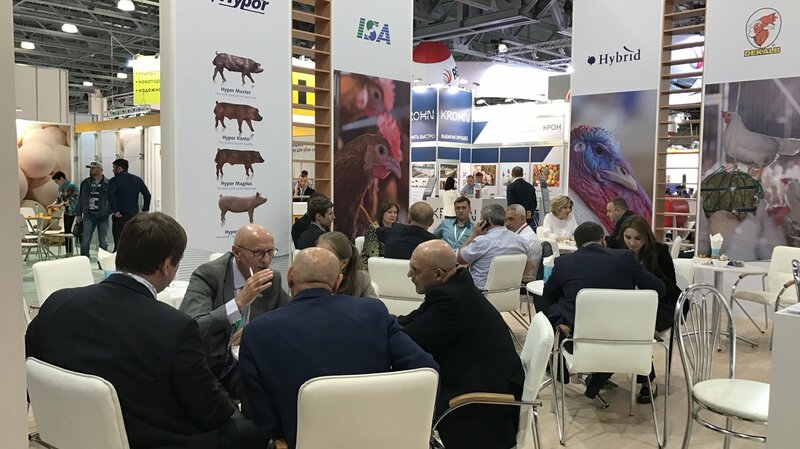 The Russian agricultural market is growing and an important region for egg producers. 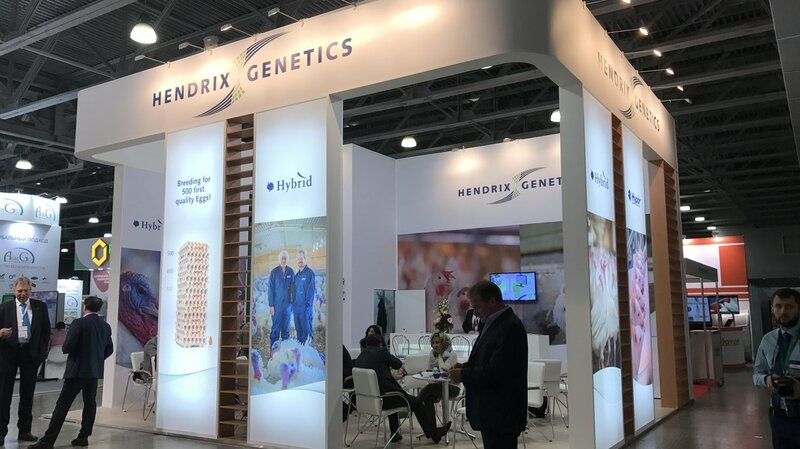 At our booth we met with existing clients to connect and hear more about their operations, and we also met with new clients looking to break into the market. Thank you to all those who visited at the booth; it was our pleasure to discuss your business and plans for future continued success.